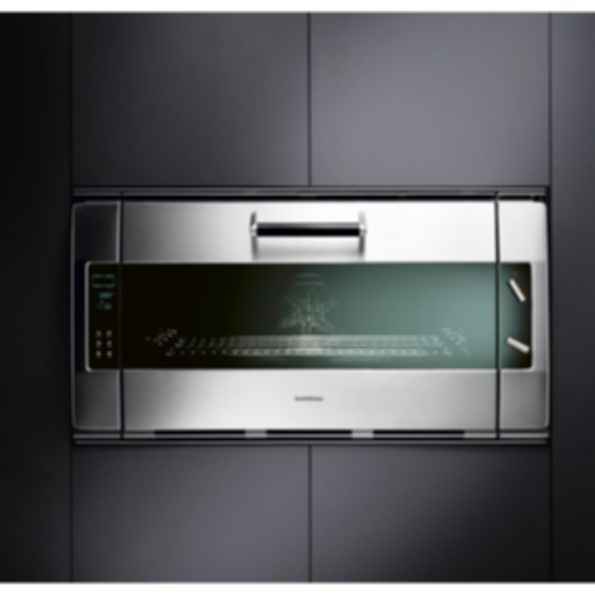 Oven 300 series EB 388Top chefs love this Gaggenau classic. Though you wouldn't know it from looking at it, the EB 388 is one of our oldest models. The design has been so timeless for the past 20 years that it still sets standards. And now as then, it's manufactured almost entirely by hand.